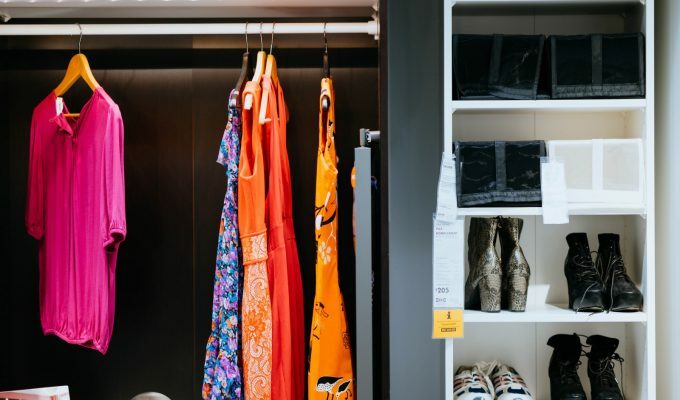 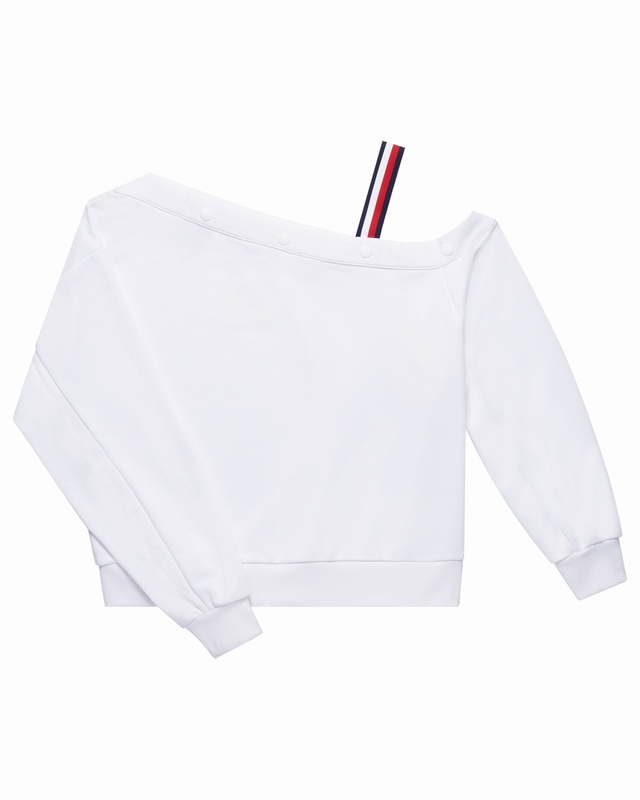 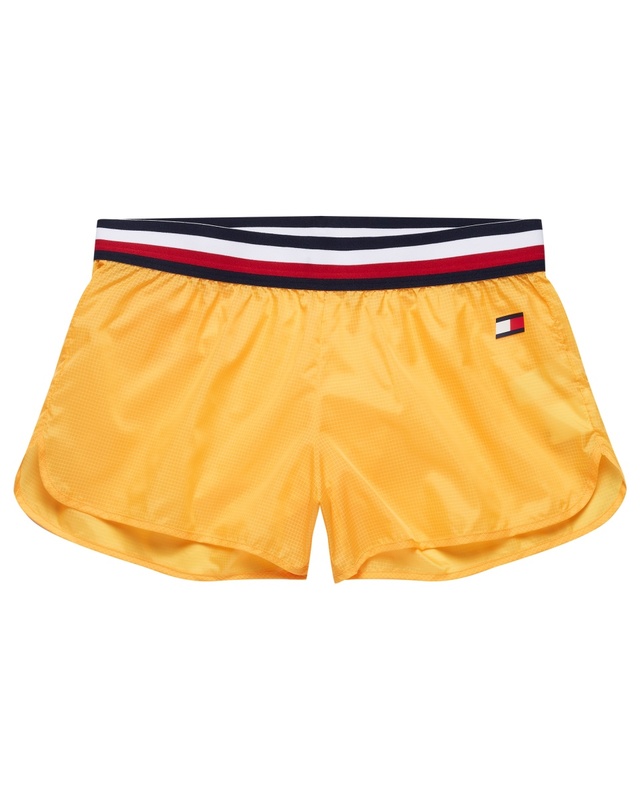 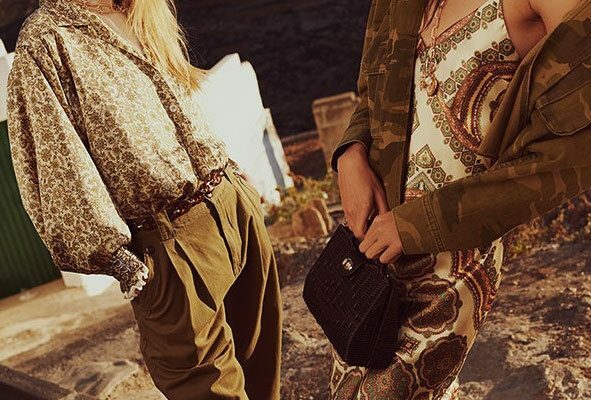 Through the expansion of the brand portfolio including TOMMY HILFIGER and TOMMY JEANS, Tommy Hilfiger has become one of the most recognised premium designer lifestyle groups. 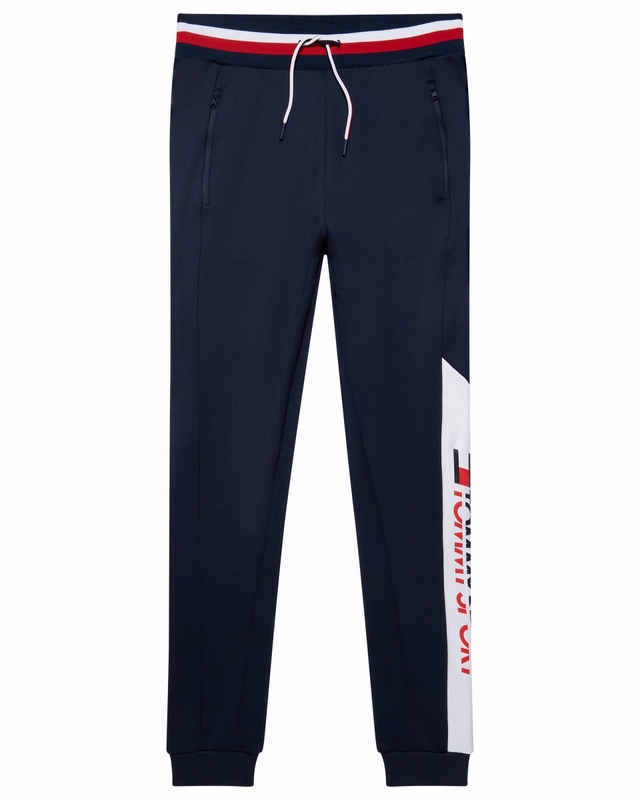 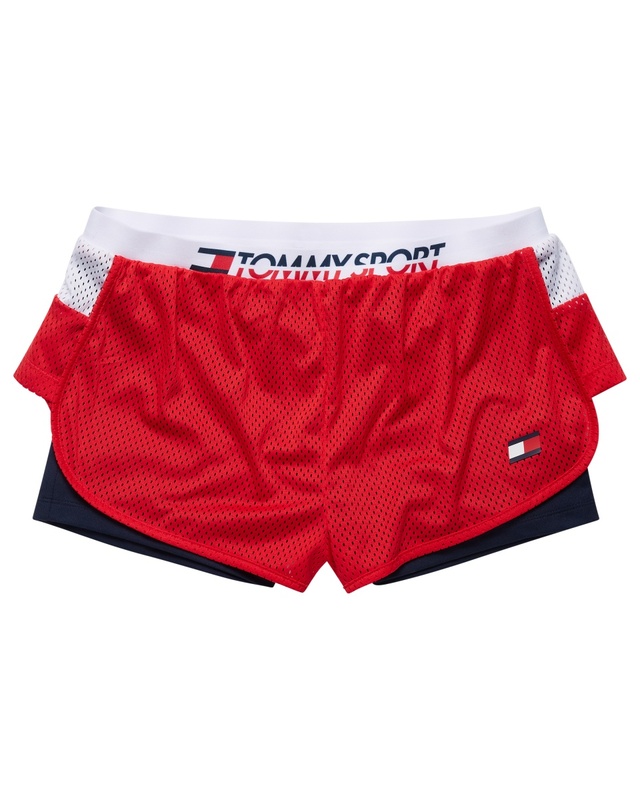 The announcement of the global launch of TOMMY SPORT holds testament to that. 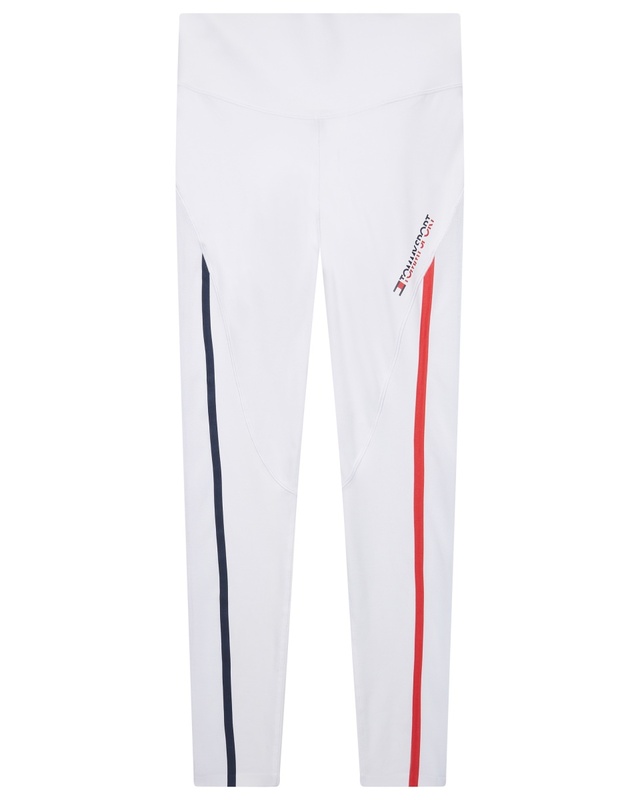 The new apparel line for both men and women fuses the brand’s classic American cool DNA with the best-in-class athletic designs. 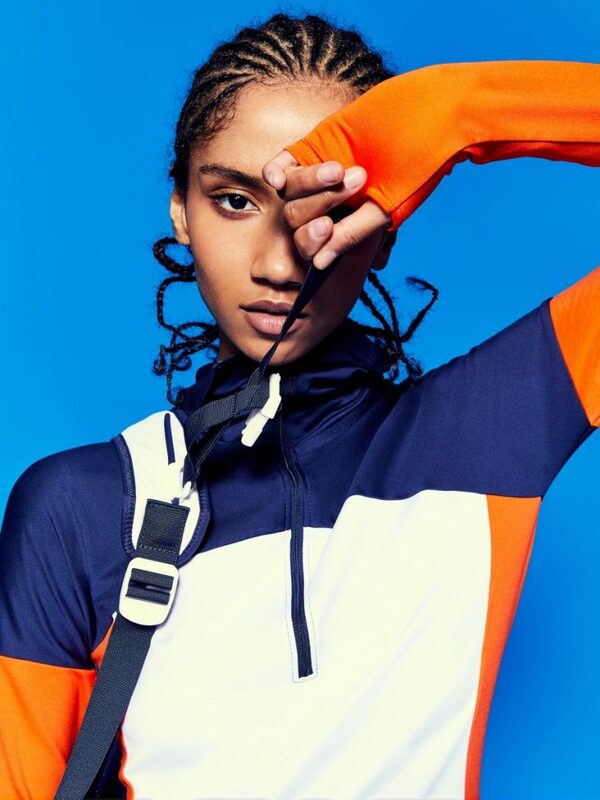 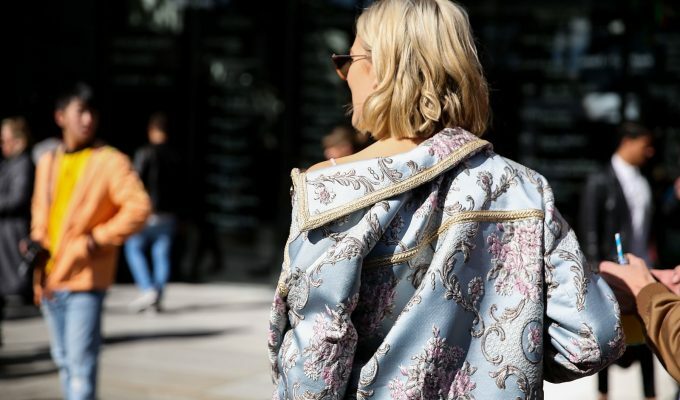 No longer is sportswear limited to specialist brands but instead through surging popularity of sports luxe trends, as consumers, we can enjoy much more on-trend sports pieces. 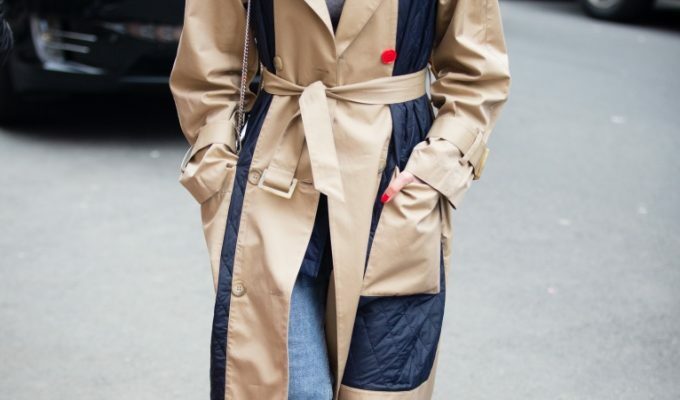 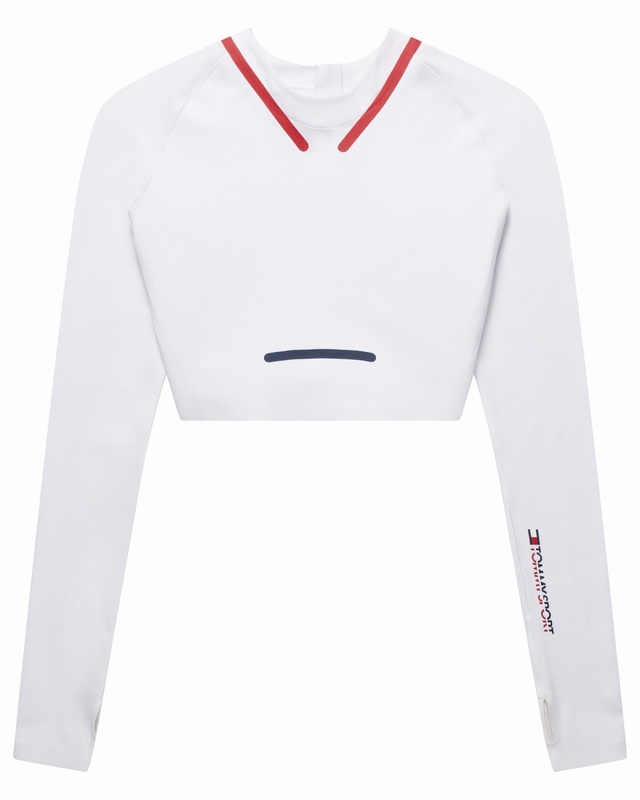 Gone are the days of compromising our style, even while sweating it out on the treadmill. 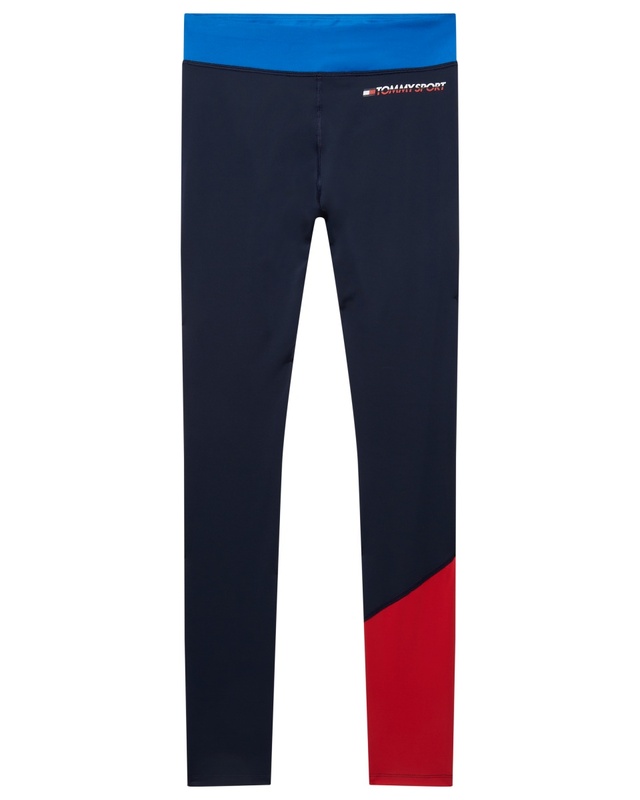 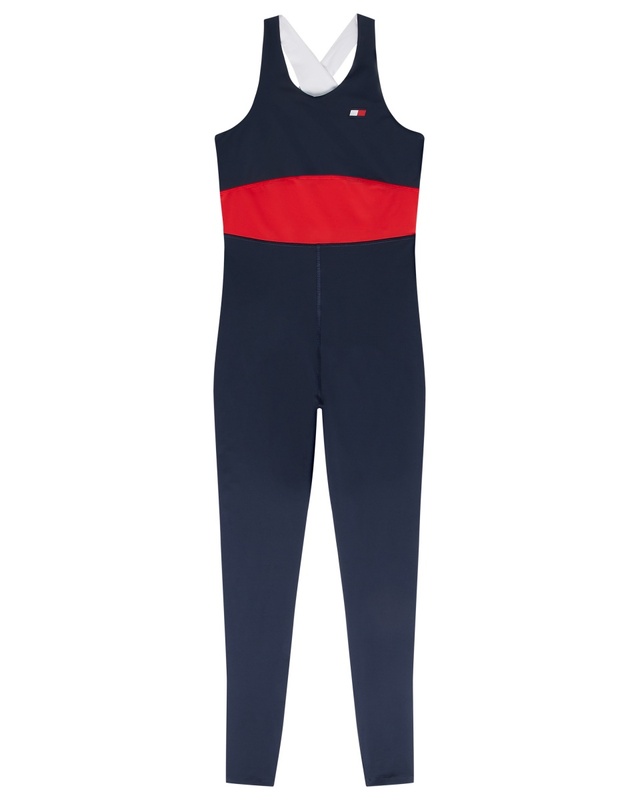 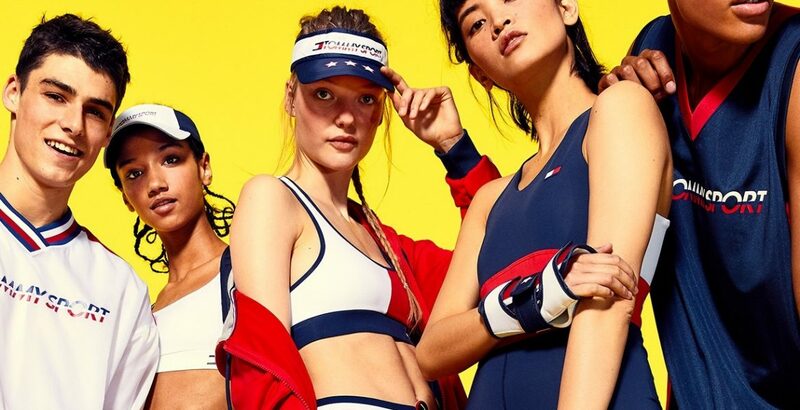 The collection of performance-driven sportswear from Tommy Hilfiger is not to be underestimated with high-quality sports technology taken into consideration during the entire design process. 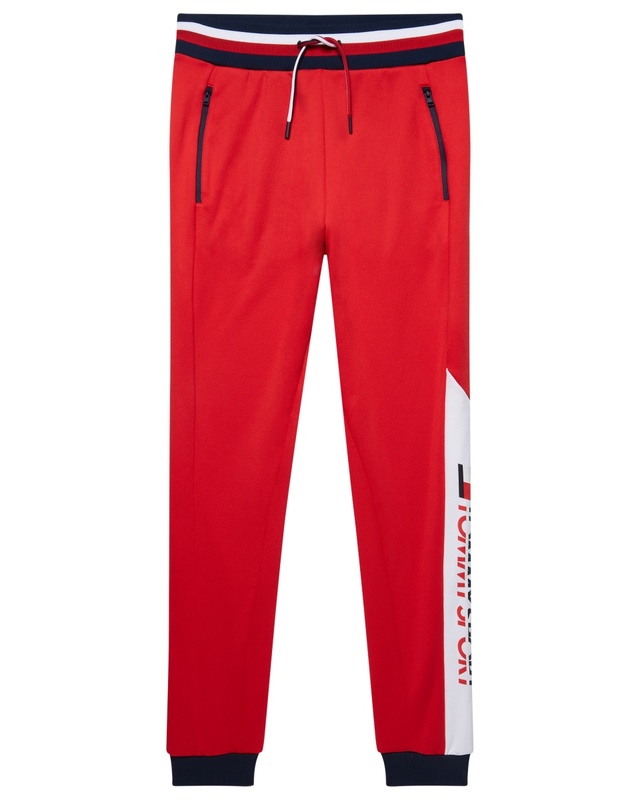 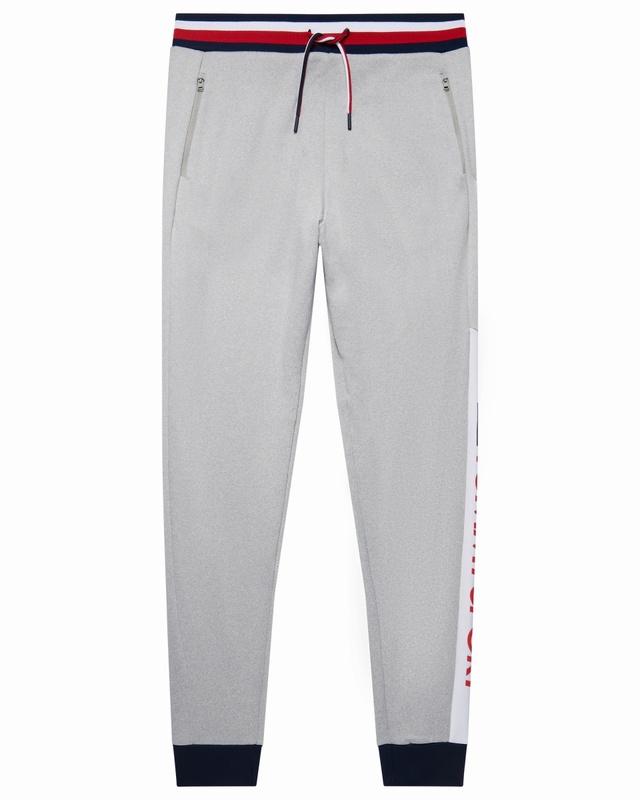 Pieces include sports wardrobe essentials that integrate compression technology, water-repellent fabrics, moisture wicking and stretch elements all combined with a contemporary twist. 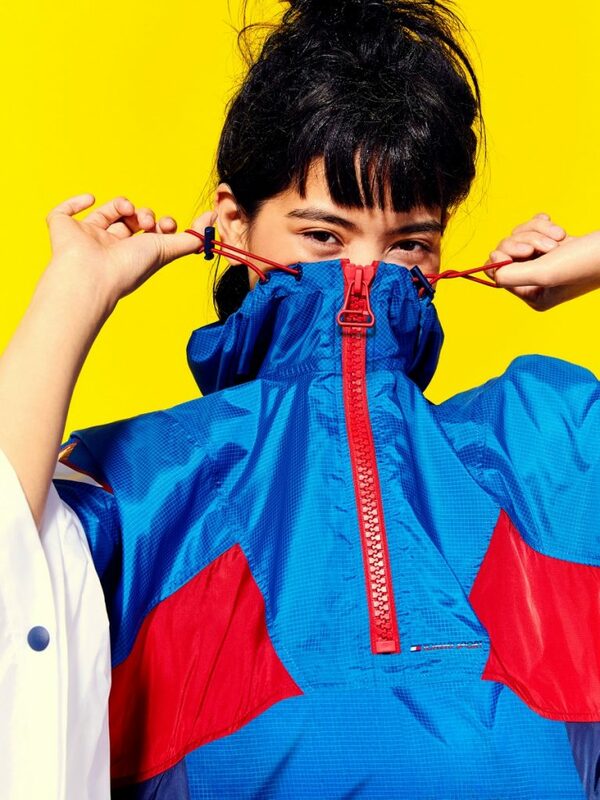 Taking these technological necessities into consideration means the collection has been build for optimal movement and multi-purpose designed specifically for the next generation of consumers who approach wellness, outdoor activities and general fitness as a lifestyle. 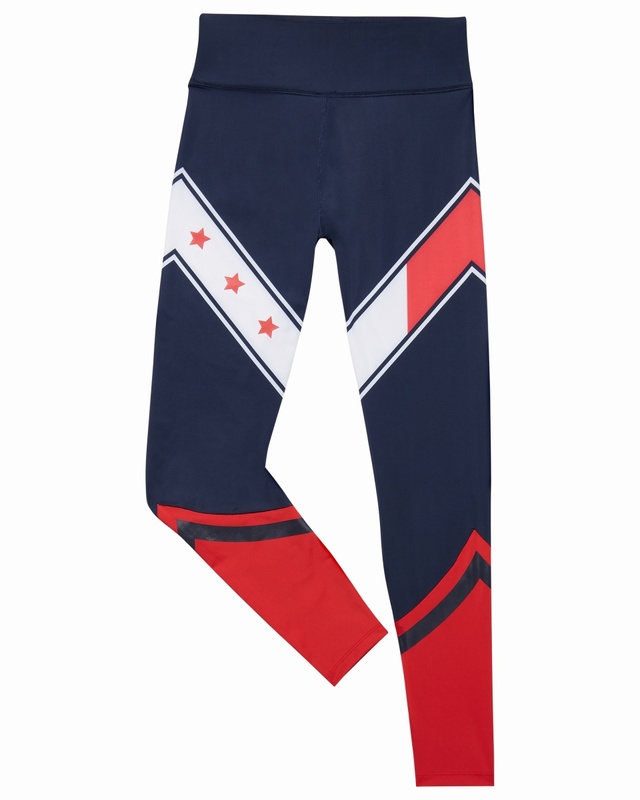 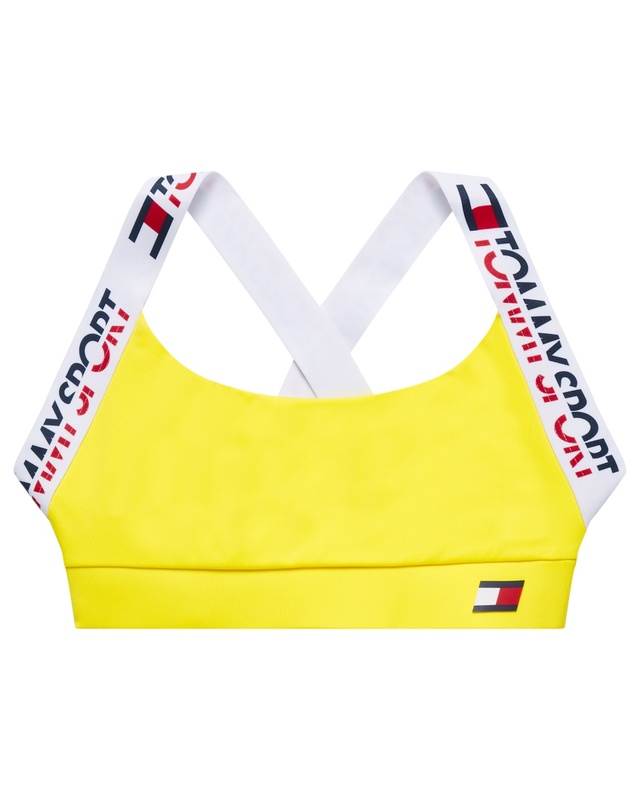 The collection includes sports bras, leggings, shorts and tank tops with bright colour-blocking, oversized star graphics, striped tape and unexpected detailing. 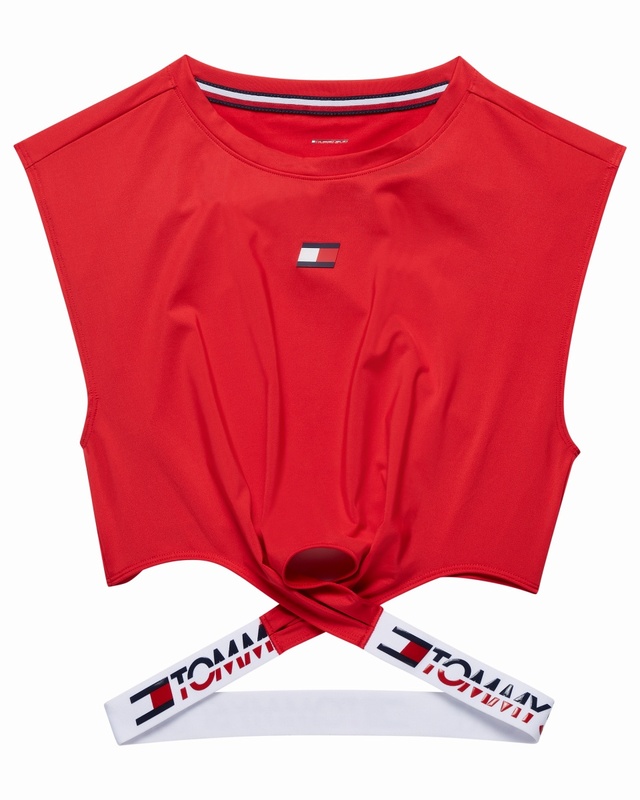 Note inclusion of the new TOMMY SPORT logo, inspired by the iconic TOMMY HILFIGER flag, which celebrated the brand’s DNA with a bold red, white and blue colour palette. 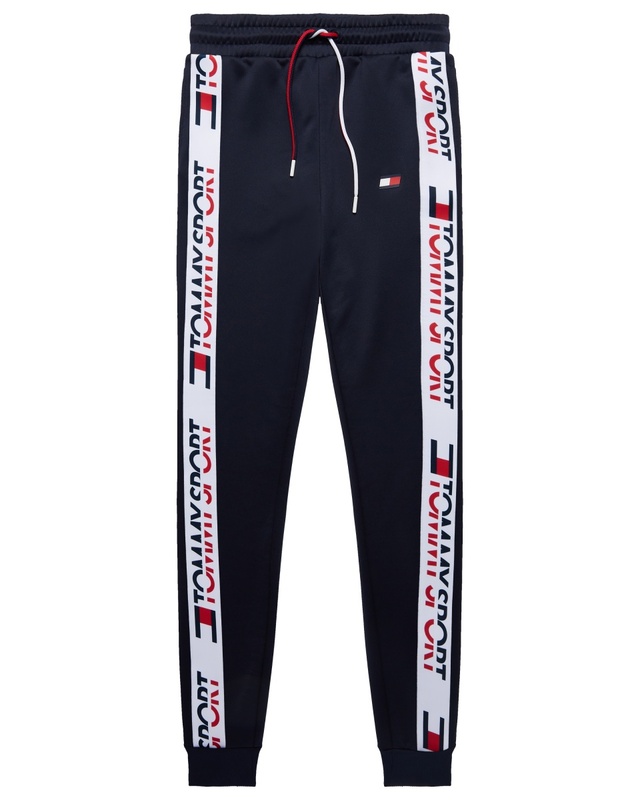 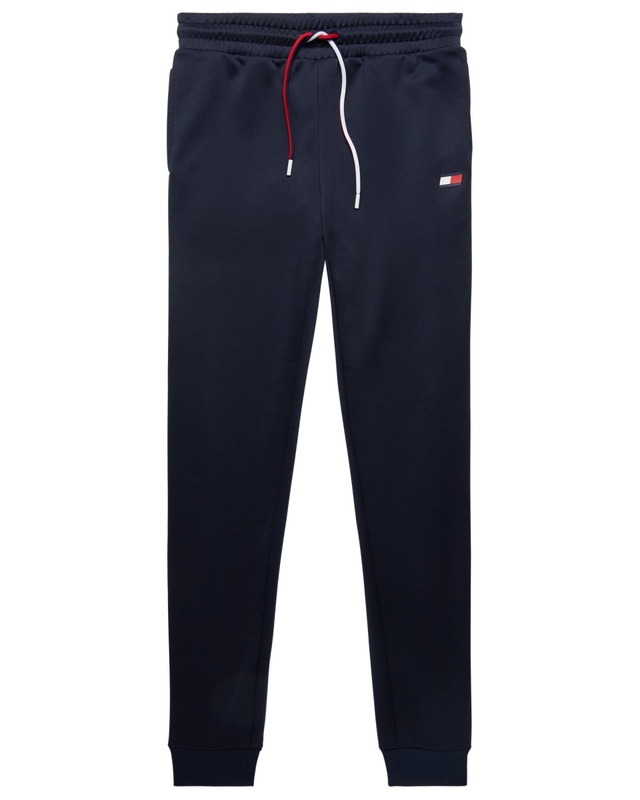 The Spring 2019 TOMMY SPORT collection including apparel, footwear and accessories is available in TOMMY HILFIGER stores, on tommy.com and through select wholesale partners worldwide. 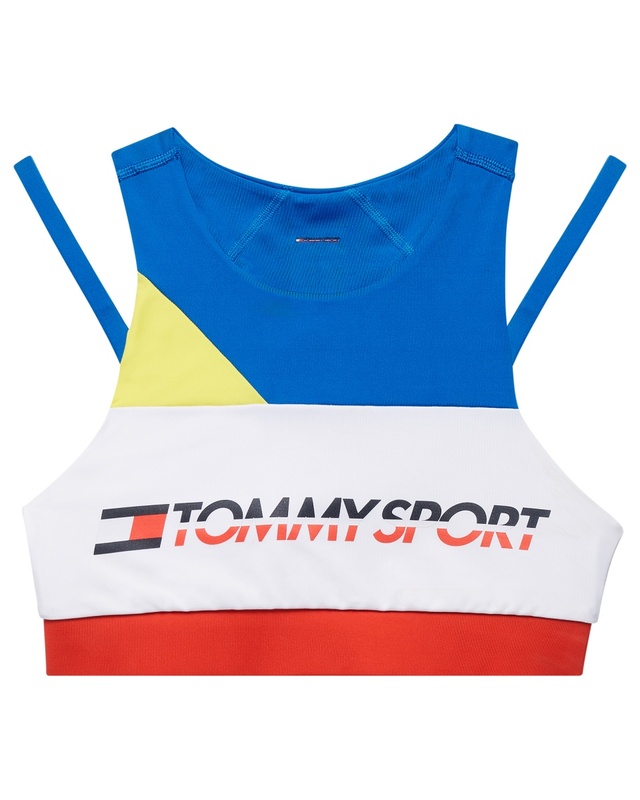 The collection includes sports bras, leggings, shorts and tank tops with bright colour-Follow the conversation around the new collection on social media using @TommyHilfiger.